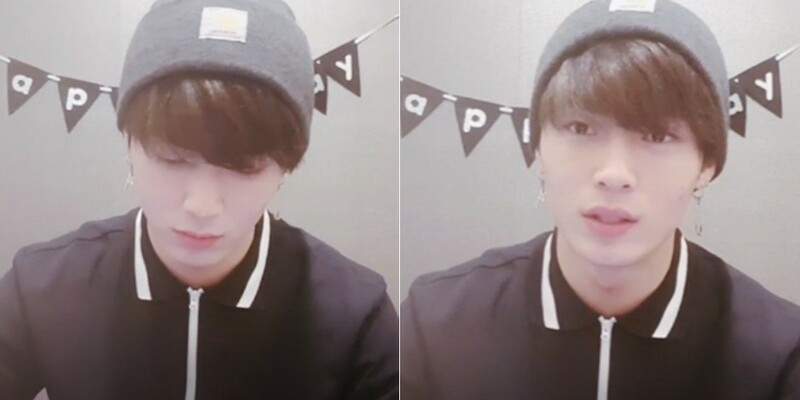 Song Han Gyeom spoke up about the latest 'MIXNINE' debut cancellation. The Seven O'Clock member ranked #6 during the finals of the competition show, 'MIXNINE'. 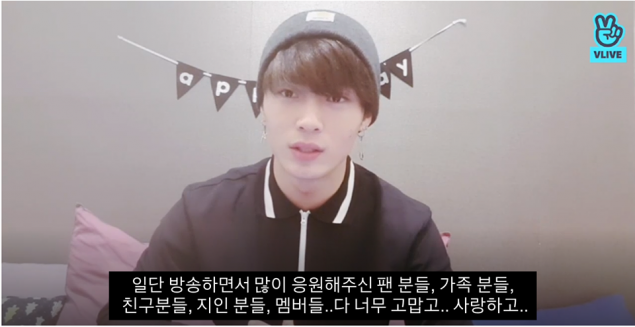 As a result, he was scheduled to make his debut in a new boy group produced by YG Entertainment; however, their debut has officially been canceled. 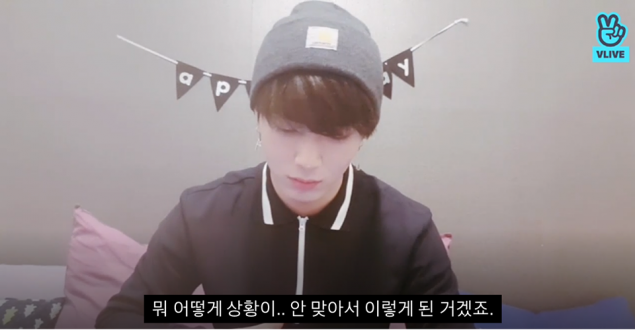 During a 'V Live' broadcast on May 2, Song Han Gyeom mentioned the news. 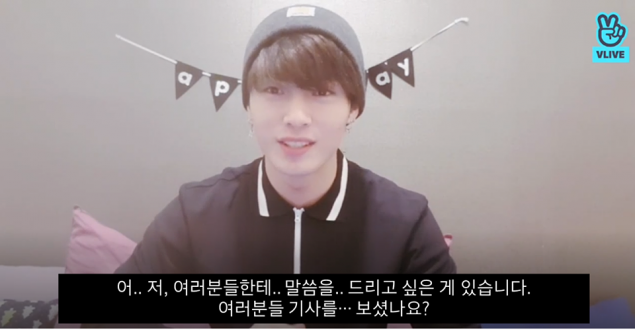 He carefully brought up the topic, and said, "I have something to tell you guys. Did you guys see the news?" He continued, "Things didn't work out and it ended up like this..."
"So yeah that's it. 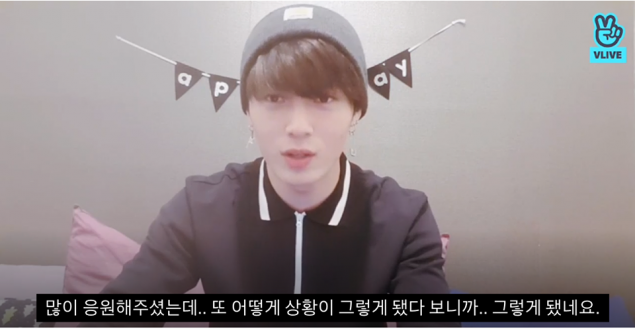 It's so unfortunate but.."
"First, I'm so thankful to my fans, family members, friends, peers, and members who've cheered me on throughout the show. I love you guys." 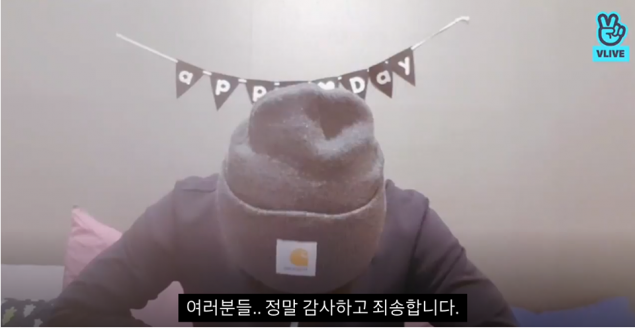 "They were so supportive but the situation ended like this.. so yeah that's it." Lastly, he bowed and said, "Everyone, thank you and I'm sorry." 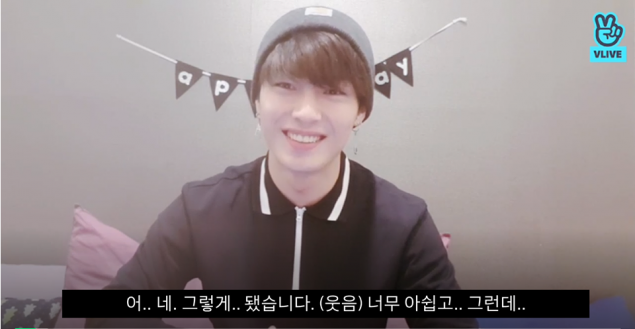 You can watch Song Han Gyeom's full live broadcast below.